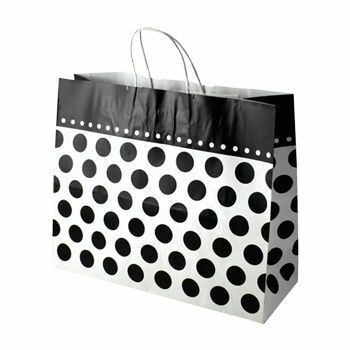 Are you looking for a shopping bag that is not only perfect at carrying items of daily use but also offers a high aesthetic value as well? 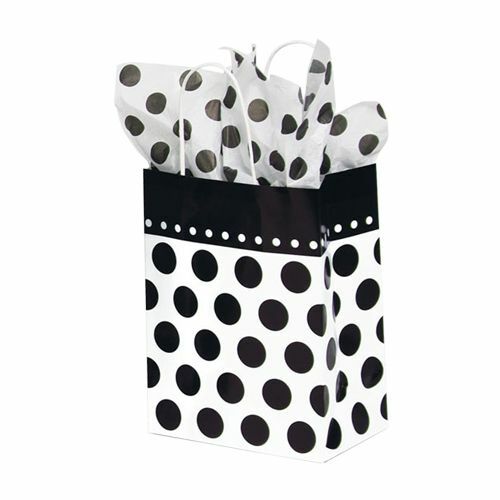 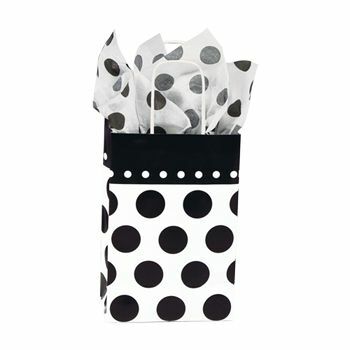 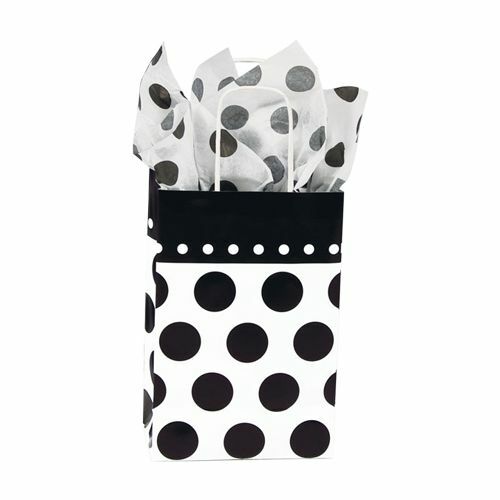 Our Domino Dots Shopper is the perfect item for you. 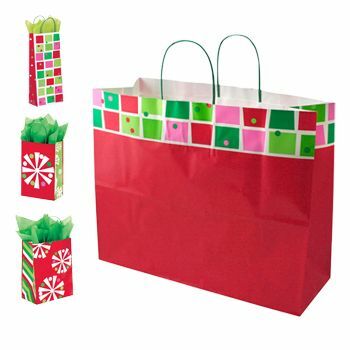 Crafted to provide visually pleasing designs with unique designs and just the perfect combination of colors, the shopping bag is a must have item. 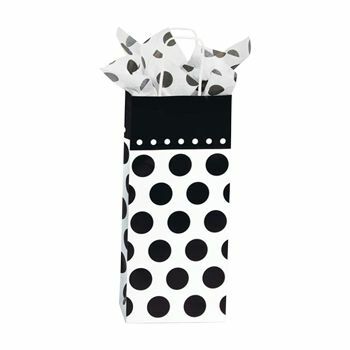 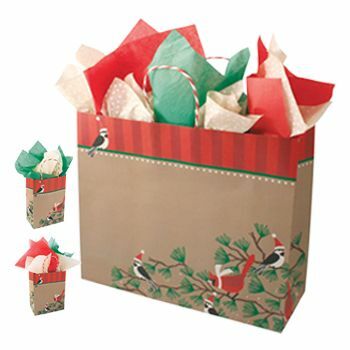 In addition to using it for carrying your things, you can use the stylish bag to deliver a gift to a loved one as well. 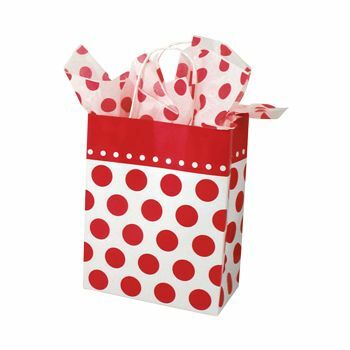 If you need a paper bag, which is not only functional, but a relief for your sore eyes, then our Domino Dots shopper will work perfectly for you. 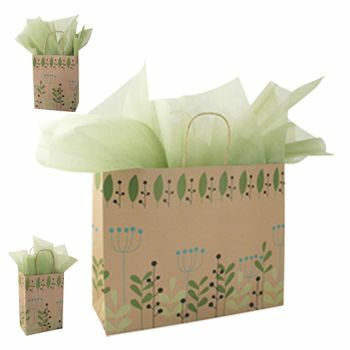 This shopper is not only beautiful, but uses a combination of colors that offer your eyes some relief from the everyday scenery. 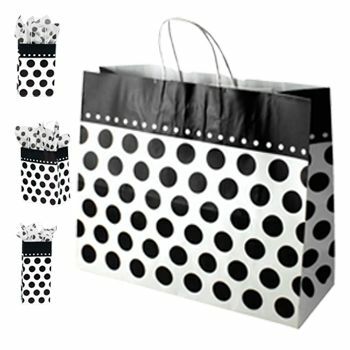 Our shopping bags allow you to make a fashion statement, and still carry all your tiny belongings. 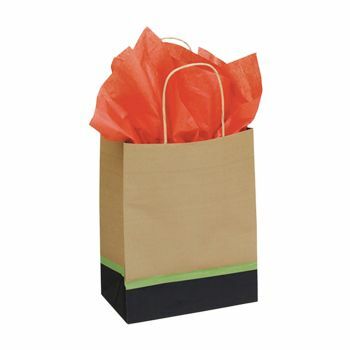 This chimp shopper is always up to the task, and make sure that your gifts also represent your appreciation of art in life.